For technical support of the themes themselves you will be responsible for responding to any bugs or issues with installation for a minimum of 6 months after the buyer purchases the theme, though we encourage supporting your theme for a year. You're not expected or required to do custom work, installation, or anything that goes outside of maintaining the theme itself and answering basic questions. Should you decide to do any custom work for a buyer all facets of that (coordination, payment, contracts, etc.) 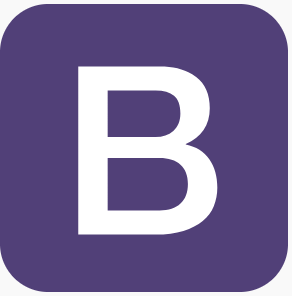 should happen off of the Bootstrap Themes platform. When you're setting up your profile you'll provide a link to either your support site (such as Zendesk, Freshdesk, JIRA, etc.) or a mailto: email address. We don't have specific guidelines on how quickly you should get back to customers but a rule of thumb is to get back to customers within 24-48 hours and sooner if possible.